I love writing letters, I’ve been doing it since I was a little girl around about the same time that I started keeping a diary (age 8). One of my favorite things about writing is the presentation of a letter posted. I am fortunate enough to have pen pals who have a knack for paying attention to detail as you can see above in the picture collage I’ve created. 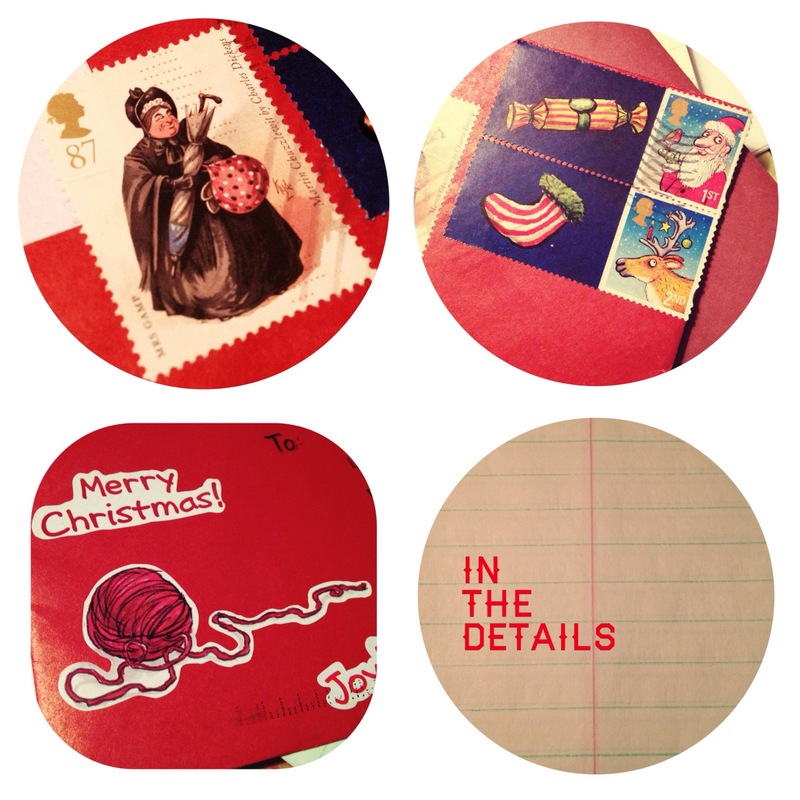 From the choosing of stamps to the choice in stickers, decorating the outside envelope of a posted card or letter is just as important as what goes inside. Knowing something about the recipient also helps since one can personalize the decoration even more when one knows the person well enough. Anyone out there posting any letters lately? This weekend is dedicated to writing to all of my pen pals, friends and family I must write back to. Happy writing and reading everyone!